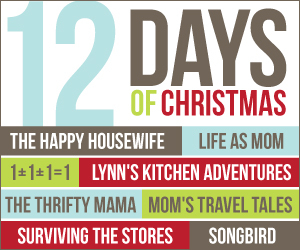 We interrupt the 100 Days of Homemade Christmas Gifts to bring you the 12 Days of Christmas! 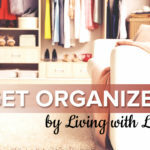 For the next 12 days I’m teaming up with some of my favorite bloggers to share with you 12 days of homeschool, Christmas decor, healthy holiday tips, money saving ideas, travel tips, recipes and more. I’ll still be sharing some of the best homemade Christmas gifts from around the web so don’t miss it! 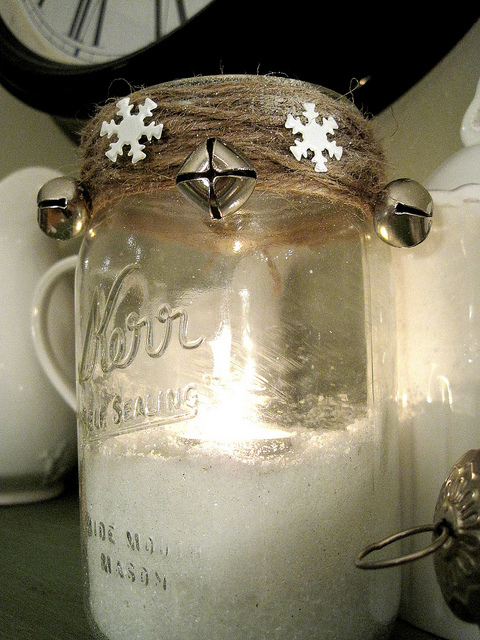 This jingle bell jar would make a great hostess gift, or make a few to put around your house! You can find the tutorial on The Inspired Room. 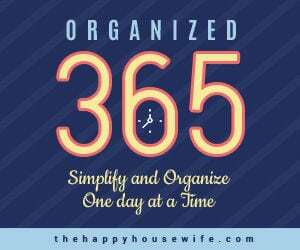 Don’t forget to visit some of my favorite bloggers for great Christmas ideas! How cute and creative, I love it!